I’ve got the beach on my brain this week! I sure wish I had my toes in the sand right now. Instead, we settled for the water park, and a fun ocean-themed craft. 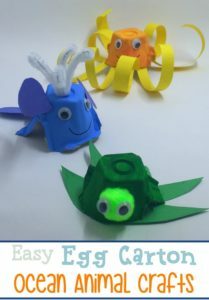 Yesterday, I shared some fun egg carton ocean animals I made with my nephew, Isaiah. 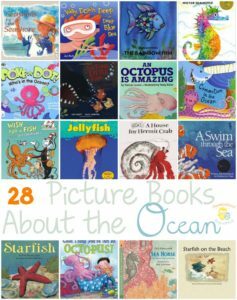 Today, I want to share a fun ocean-themed printable I created for you guys! Your preschoolers will love these ocean-themed count-and-clip cards. 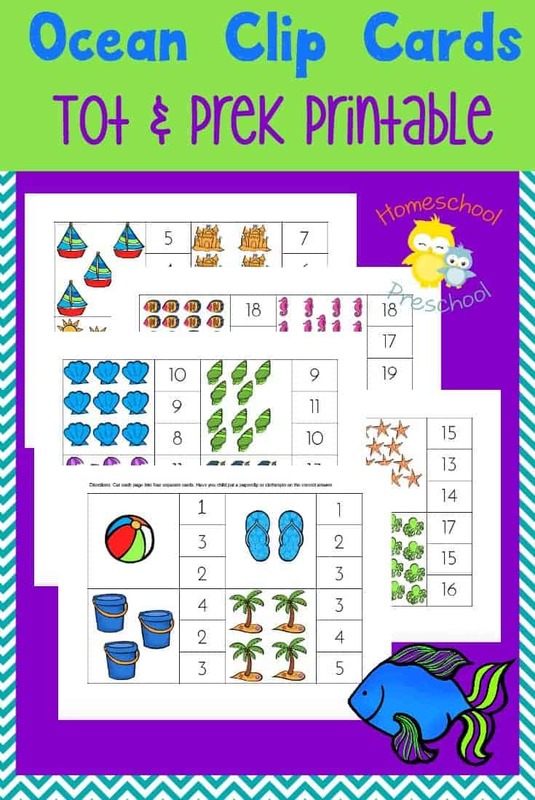 They will help your little one practice counting and number recognition from 1-20. To download your free and available for instant download. Just click on the box below to get yours now.